ICFs are ideal for many business and home construction projects, but not everybody is aware that Nexcem ICFs are particularly beneficial for basement construction. ICF construction typically costs 40% less than the conventional basement construction due to reducing the number of steps, and Nexcem ICFs are also capable of protecting properties from natural disasters because they’re capable of withstanding 402 kph winds. Together, these properties make for maximum efficiency. Here’s what you need to know about ICFs and basement construction. Basement ICFs create a cozier and more livable space. 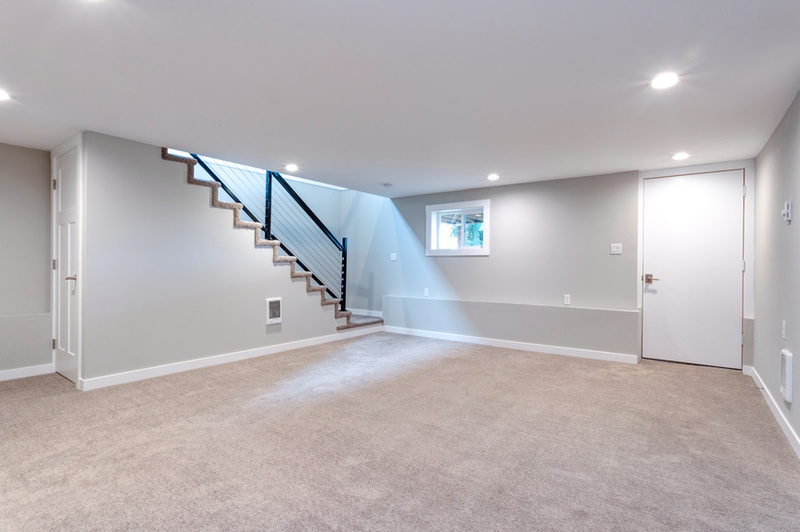 When used in basement construction, Nexcem creates a much more livable space that appears and feels ‘finished.’ Traditional basements often feel damp, cold, and musty, but when using Nexcem, our hygroscopic material has the ability to regulate humidity and moisture and eliminate that musty feel. The durability of Nexcem ICFs create a shield against any and all elements, providing a thick layer of insulation and making the space in your basement feel like any other part of your home — cozy and comfortable. The cost of Nexcem ICFs depend on the size of your basement or crawl space. When it comes to determining the approximate cost of your basement Nexcem ICF installation, you’ll first have to consider the current size and foundation type of your basement. If your basement has a flat ground, a professional may have to excavate up to two and a half feet of depth for efficient installation. It’s always best to consult a professional for a thorough assessment of your basement’s current condition and risk for water damage to determine whether an additional drainage system may be necessary. Basement ICF walls can often be stacked. Finally, know that basement walls can typically be stacked in the same manner as above-grade walls. This means you can wet-set or dry stack the first round of Nexcem ICF blocks and stack the subsequent stacks on your own schedule. Of course, Nexcem ICF installation is something that’s typically best performed by a professional. The first foam concrete form was patented in 1966 by Werner Gregori, a Canadian contractor. The form measured at 16 inches high and 48 inches long. But they’ve evolved significantly ever since, and ultimately, home construction that uses ICFs are, without fail, more durable, protected, and livable. For more information about Nexcem ICF walls, contact Nexcem.